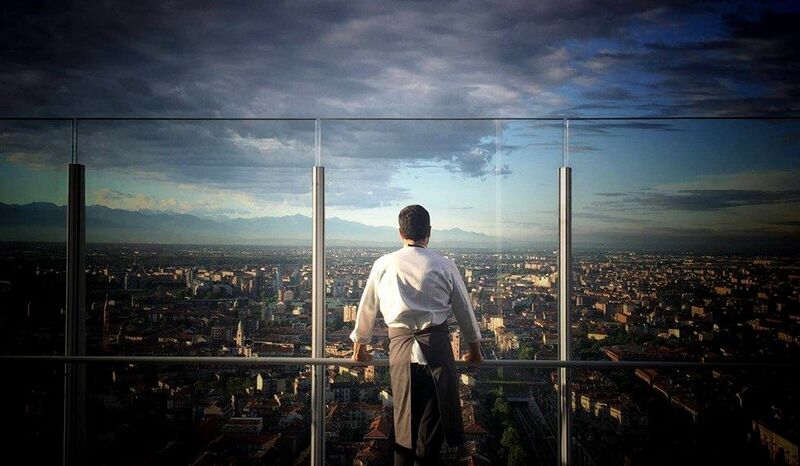 Open on June 28th, the gourmet restaurant “Piano 35” has the highest location in Italy. 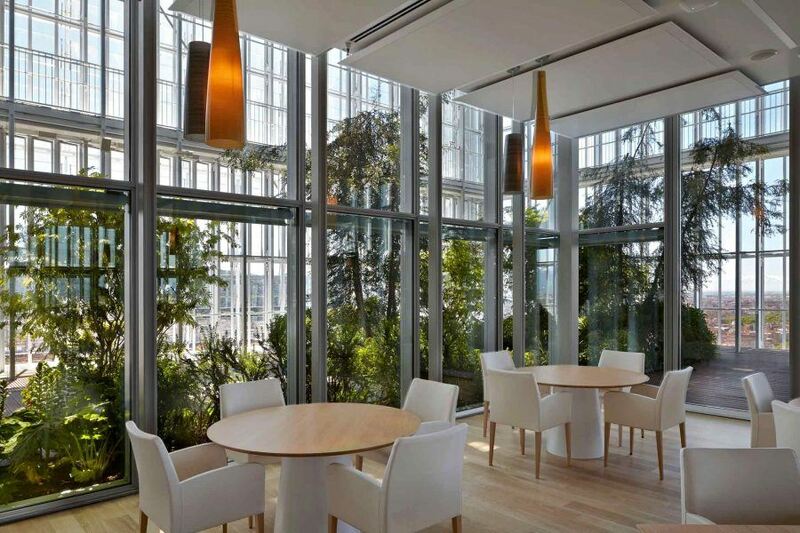 Situated precisely at the 35th floor of Renzo Piano’s skyscraper “Intesa Sanpaolo”, the restaurante is placed at a 166 meters height and offers a unique view over Turin. From there you can see the city’s hills, its tree-lined avenues, the night lights, the Mole Antonelliana landmark, the Po river and even the contour of the mountains. The restaurant indoors. Copyright: Andrea Cappello.